Being the “world’s best…” is what they say about newly minted Wilderness First Responder (WFR) and Wilderness First Aid (WFA) students as they walk out the door with their credentials in hand, minds brimming with the latest and greatest wilderness medical knowledge. The honor of the title doesn’t last as these are highly perishable skills to learn. We quickly tuck them away into our memories (we don’t actually forget them). They will hopefully resurface quickly and accurately if we ever find ourselves in an emergency situation and in need of these skills. We are bringing this up at this time because we are proud to announce have a new Wilderness First Responder (WFR) on the team. 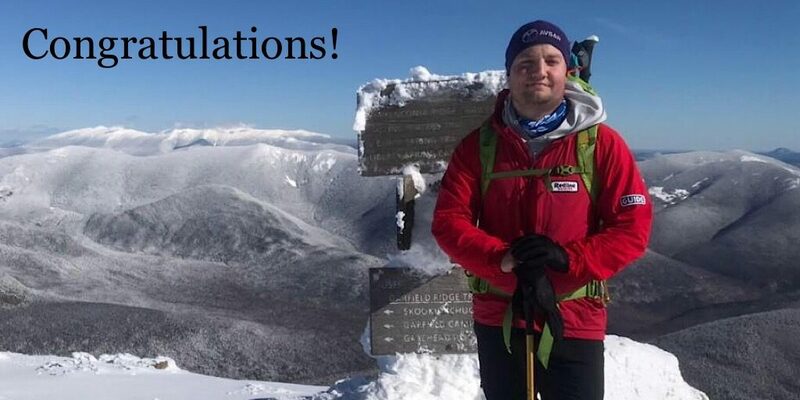 Redline Guide Ryan Mcguire just earned his card from SOLO School of Wilderness Medicine yesterday! This is an awesome accomplishment and while it is true that these skills fade over time, right now Ryan is among the best of the best, his head full of fresh, new material meant to save lives. This will not only help him be a better guide, but it will serve him also as a search and rescue volunteer. A hearty congratulations to you, Ryan! Well done! Ryan will be helping out with a team training day tomorrow. This will help him further cement this material in his mind.